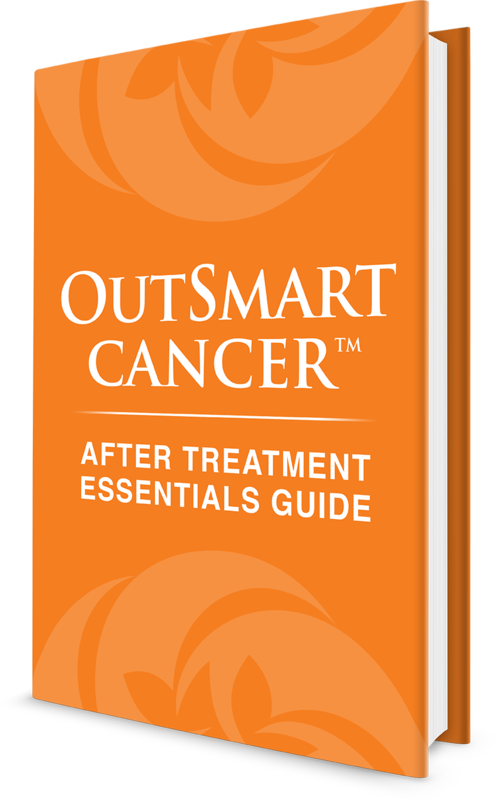 OutSmart Cancer™: After Treatment Recover. Rebuild. Restore. Are you suffering from side effects after treatment or feeling fatigued? Do you want to recover your strength, energy and get your life back after your treatments? Get Your Life Back. Restore your health. Detox safely.